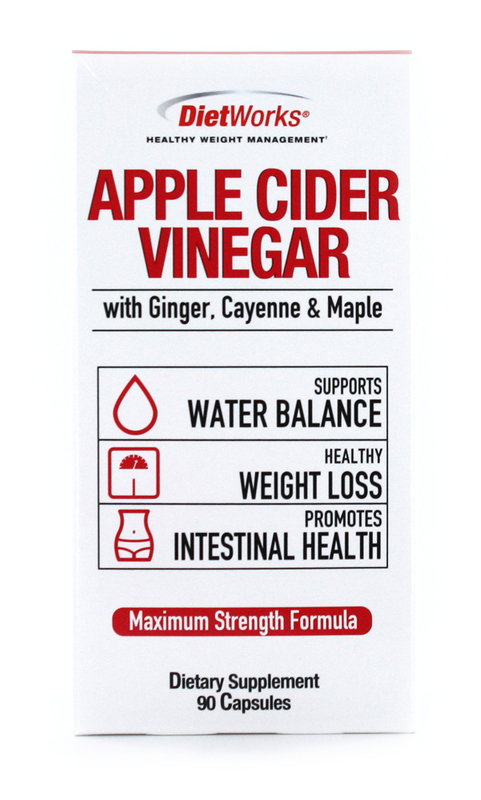 Apple cider vinegar has been valued for centuries for its numerous health benefits. 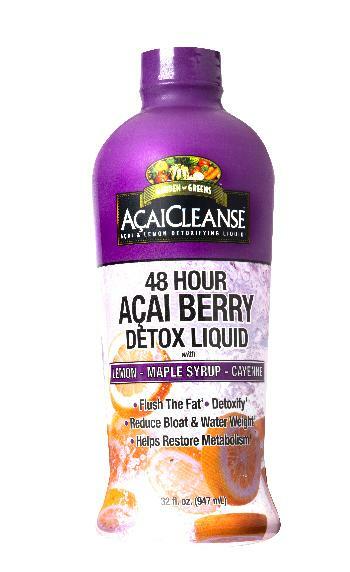 Many individuals supplement with it regularly to support weight control and proper fluid balance. 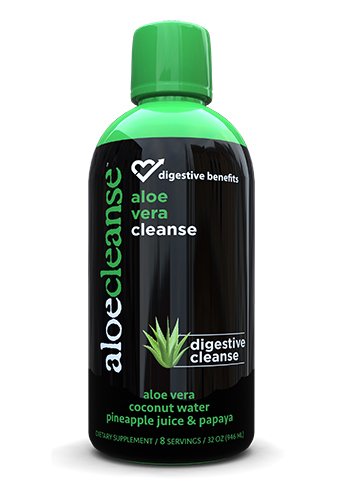 However, this revered ingredient is also known to support digestive, skin and immune health. Apple cider vinegar is created by simply fermenting the sugars contained in apples. 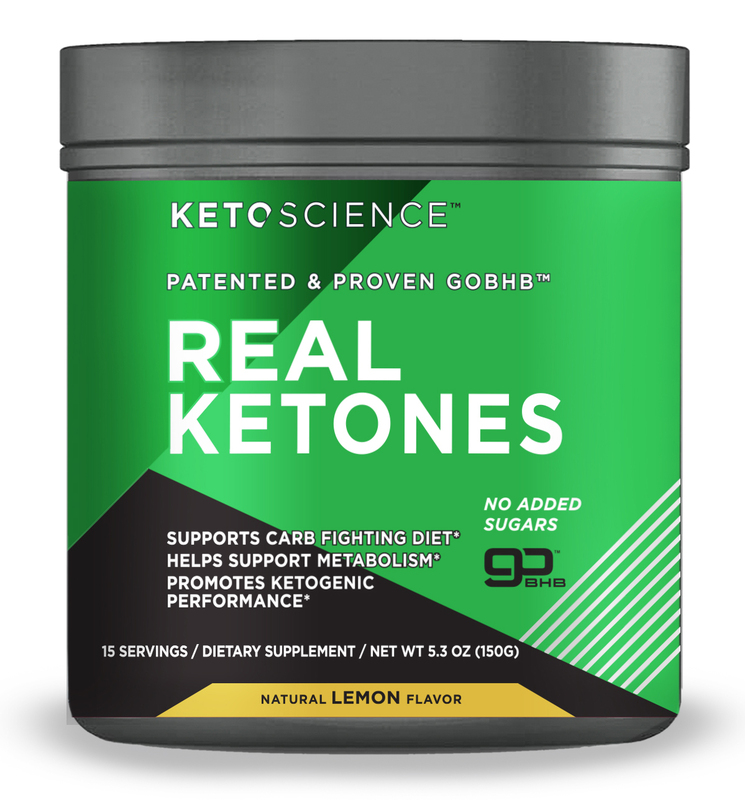 Since many people find the pungent taste too tart, DietWorks® has created these convenient and easy-to-swallow capsules. 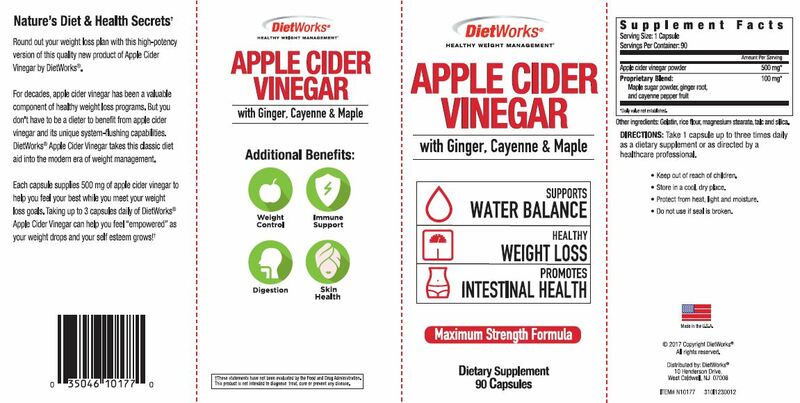 Each serving of DietWorks® Apple Cider Vinegar provides 500 mg of real apple cider powder; plus 100 mg of ginger, cayenne and maple. SUGGESTED USE: Take 1 capsule up to three times daily as a dietary supplement or as directed by a healthcare professional.